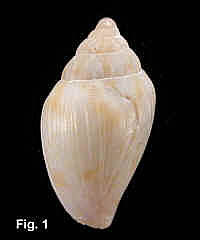 Description: Shell very broad with aperture three-quarters of total shell length, spire whorls rounded, spire profile straight. Axial sculpture of irregular axial folds on spire, usually restricted to the shoulder on body whorl, and decreasing to strong growth lines on the last half of the body whorl. Spiral sculpture of weak grooves on spire whorls, restricted to shoulder of body whorl; further spirals on base of body whorl. Columella with four widely spaced plaits, the upper three strong. Outer lip simple, not lirate in the aperture. Colour white or fawn, with indistinct brown blotches below the suture and at middle of body whorl. Size: Up to 12 mm in length. Distribution: Endemic to Australia; Sydney, NSW, to Bass Strait. Habitat: Known from 18-176 metres. Very uncommon. 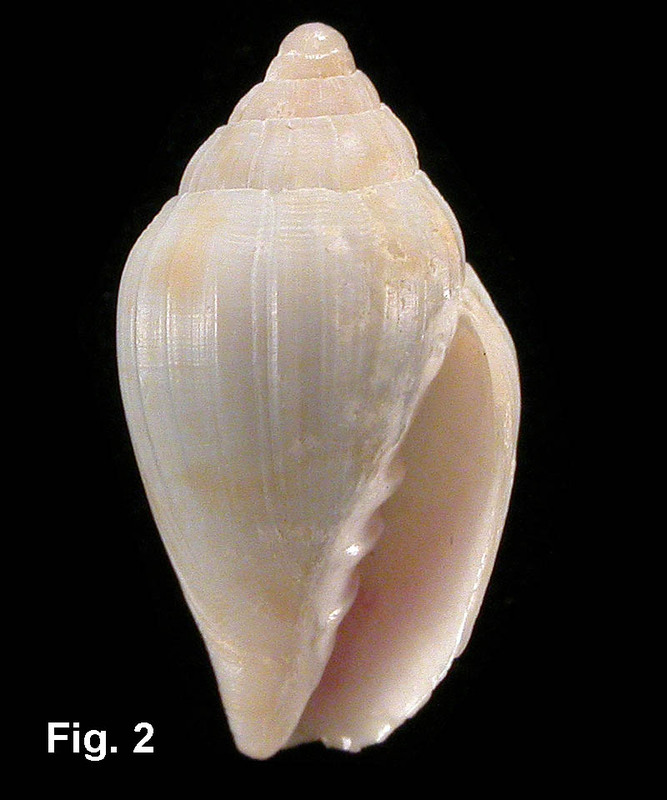 Remarks: This species is probably a strongly ribbed form of Perculator porphyria (Verco, 1896), which is known from Bass Strait to south-western WA. However, the available specimens of P. verconis are all much larger than those of P. porphyria.